Updated January 14th: Some new promotional photos from various episodes added below. 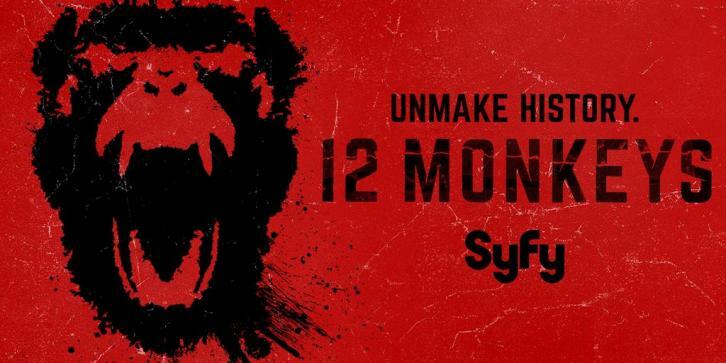 Season 2 of 12 Monkeys will premiere on Monday, April 18th. Below is a first look photo, taken from "Episode 2.03 - One Hundred Years"